Schneider’s daughter, 32-year-old Sara Jo Schneider, and granddaughter, 10-year-old Haylee Hickle, were killed along with 9-year-old Jayna Kelley and 10-year-old Autum Helgeson, both of Lake Hallie. Schneider and her daughter lived in the town of Lafayette. Authorities identified the girls as 9-year-old Jayna Kelley and 10-year-old Autum Helgeson, both of Lake Hallie, and 10-year-old Haylee Hickle, from the Town of Lafayette. Hickle’s mother, 32-year-old mother, Sara Jo Schneider, was also killed. Chippewa County Sheriff’s Sgt. Robert Jensen says Treu is being held on 13 possible charges, including four counts of homicide by intoxicated use of a vehicle. 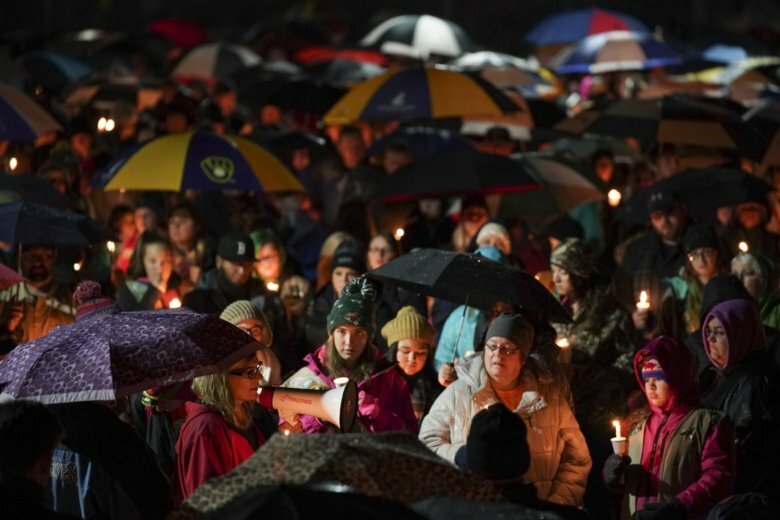 As a western Wisconsin community grieves the deaths of three Girl Scouts and a parent who were struck by a pickup truck, authorities still haven’t released the names of the victims or a fourth girl who survived.